A well-planned estate is one of the greatest gifts that you can give your loved ones – not to mention what it will do for your own peace of mind. 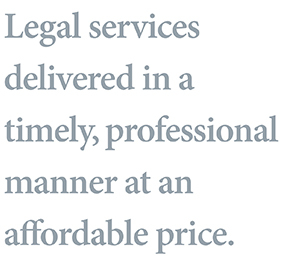 We work with you to gather information about your assets and wishes. With that information, we then help you choose the techniques which best suit your situation. In estate planning, one size definitely does not fit all. 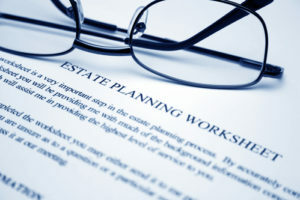 Depending on the complexity of your circumstances and your wishes, your estate plan may include not only a Will, but also one or more trusts, a family limited partnership, a life insurance trust, an irrevocable trust, charitable gifts or trusts, or any combination of these or other techniques designed to carry out your wishes while minimizing taxes. You may also choose to have us draft a power of attorney or an advance directive for health care (a “living will”) as part of your estate plan.